Check out those nice wide shots and rich colors that only the real, super wide honest-to-God celluloid can provide. 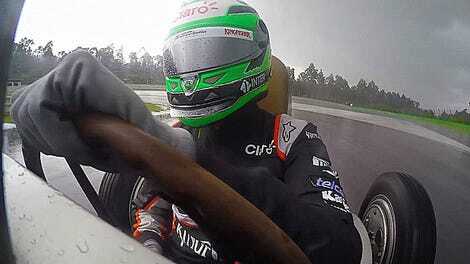 I didn’t plan to spend my afternoon wrapped up in gorgeous vintage racing footage. It was just one of life’s happy accidents. 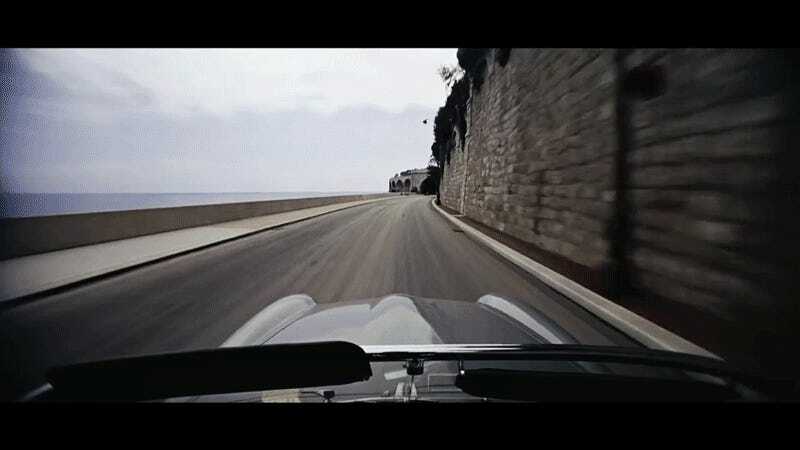 This deliriously beautiful footage is rare because, as Autoweek points out, cameras were big clunky things in the 1960s. In the time before GoPros, such filming would have taken a hell of a lot of work, which makes the graceful, growling beauty of these shots even more impressive. And this wasn’t even a film about the Grand Prix race itself; this clip come from a West German travel film called Mediterranean Holiday. Even the sound is incredibly on point, which is difficult to do even today. To give you an example, compare the above clip to this footage from behind the scenes of the 1966 MGM James Garner film Grand Prix. This film actually won an Oscar for editing and sound, yet it still fails to recreate the beauty and thrill of the real, live thing. But this footage isn’t just technically brilliant. 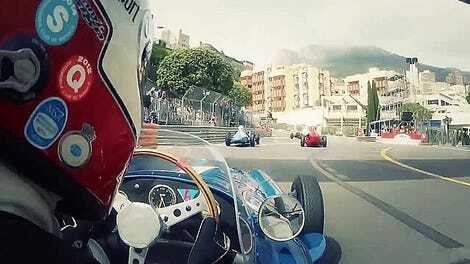 It’s a beautiful piece of filming that was somehow captured during one of the biggest days in Monaco. The cars make a terrific roar as another cobblestone tunnel swallows them. Ferraris and Lotuses. This is pure zen. When it comes to vintage racing, accept no substitutes. Sorry James Garner.